Situated in the heart of Stockton Heath and only 2 miles south of Warrington. Whether you are based locally or living in Frodsham, Helsby, Northwich or Cheshire, we are always available and ready to help you with all aspects of your eye care. 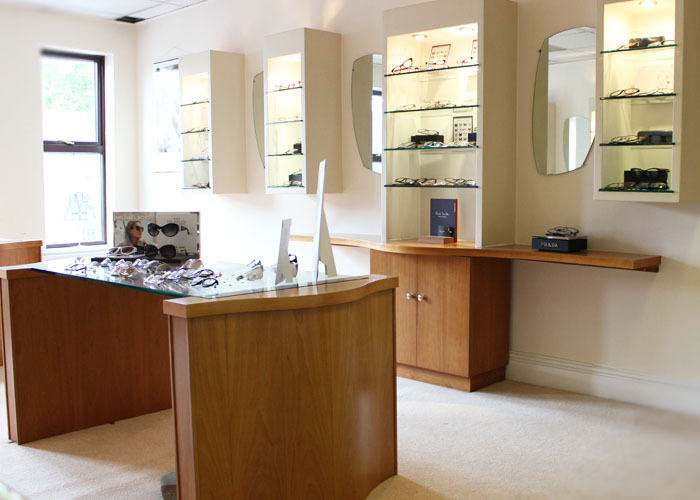 Our team of experts provide eye care of exceptional standards to the area, and we can provide many top brands such as Paul Smith, Oliver Peoples, Tag Heuer and Silhouette from our two storey showroom. What makes us unique is that our extensive range of products is teamed with expert and timely dispensing skills which, combined with the most up to date technology in lens design results in you receiving the perfect pair of glasses to suit you. If designer spectacles are not for you, then of course we can also provide you with a full spectrum of traditional designs as well as a comprehensive contact lens fitting service. Associated support is also given to help with diabetic screening and retinal photography. Once your eyes have been fully tested, if you cannot find what you are looking for or are simply unsure as to what suits you best, we will do all possible to help. We can even source items that are not in stock if you require something not on display. As you might expect of such a professional establishment, we have in place a full quota of staff that make up our efficient and friendly team. They can offer help and support with choosing the right style for you, selecting the ideal frame design and lenses as well as taking the time to chat and make your visit fun whilst attending to your eye care needs. Lynn and Vicky are always on hand to make you welcome, book you in for appointments, check your personal details on our database and generally make sure that you are comfortable and in good hands. Lindsay is our resident in-house Optometrist. She obtained a first class honours degree from the University of Wales and accumulated a wealth of experience before joining us. She is also an accredited diabetic screener. Lindsay has a regular team of steady customers and a solid fan base who come back to see her year after year. The fun bit comes after you have been prescribed suitable lenses. Andy and Nicola have amassed between them years of experience and a keen and accurate eye for styling. 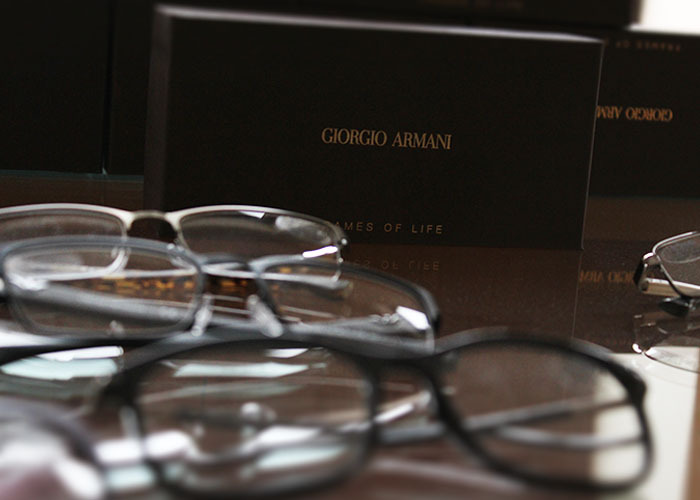 They are both happy to advise on frame choice and the best possible selection of lenses. Andy runs the contact lens fitting and aftercare service. Many of our regular patients are so confident in their skill and ability to match their style and personality to the right frame that they put their trust in them time after time, knowing they will always walk away with the perfect match. Our team are dedicated to making your visit the ultimate optical experience. On your visit we aim to make sure our team are professional, thorough, helpful and answer all your questions. However, we also want to make sure your visit is fun! We will help you style your looks with the latest designer frame designs and contact lenses. We also like a chat so don’t be surprised if you end up staying longer than you expect! Our goal is to offer a professional service in a friendly and fun environment and for all of our Patients to leave happy and with a smile on their face. We are proud of our team who go the extra mile to offer a professional service in a fun and friendly environment. When our patients leave with a smile on their face, we have one on ours too! Call in and see us soon – we look forward to welcoming you.